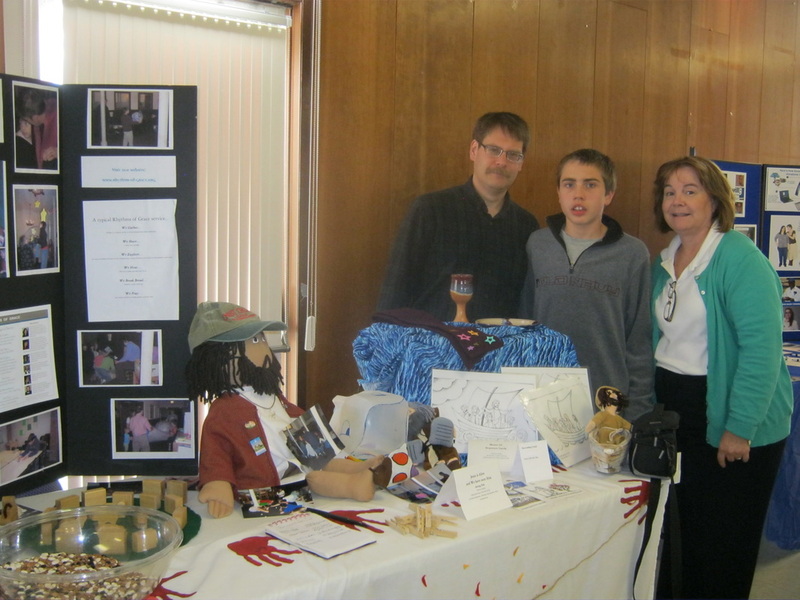 In 2003 when Audrey and Linda were both serving Trinity Episcopal Church in Torrington, Ct., Audrey as the assistant Rector and Linda as the Director of children and youth ministries, they received a call from a parishioner who had a son on the Autism Spectrum. He asked them to try and create a worship experience that He and his son could attend together as a family. So began the creation of Rhythms of Grace. John and Eli still attend regularly and are very active in promoting the experience throughout the Autism community. Rev. Scanlan has a long background in education and Christian formation. She is currently Bishop Diocesan for the Diocese of Central Pennsylvania. She lives in Mechanicsburg, Pa.
Co founder of Rhythms of Grace, has an extensive background in education and Christian formation. She works with special needs children in a local school system and presently serves as Christian Formation Director at St. John's Episcopal Church, Pine Meadow, Ct. as well as president of the board of directors of Rhythms of Grace. She lives in Barkhamsted, Connecticut.